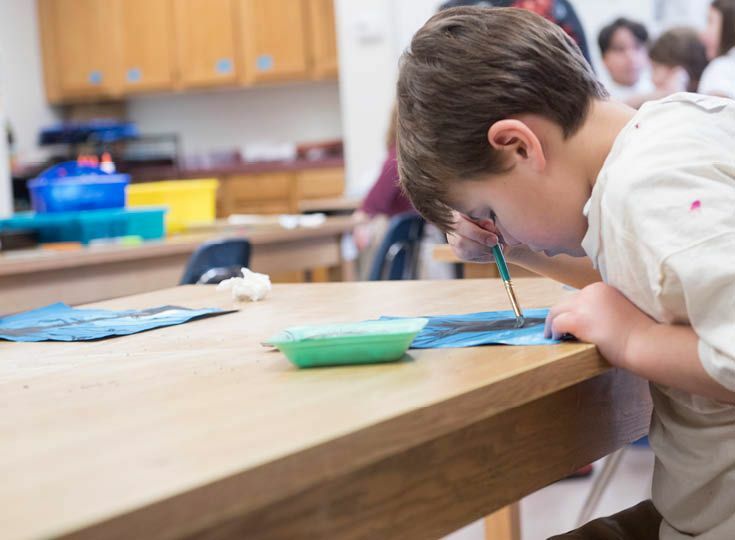 Lancaster Country Day School offers all students, from preschool through 12th-grade, myriad opportunities to express themselves and exercise their creativity. 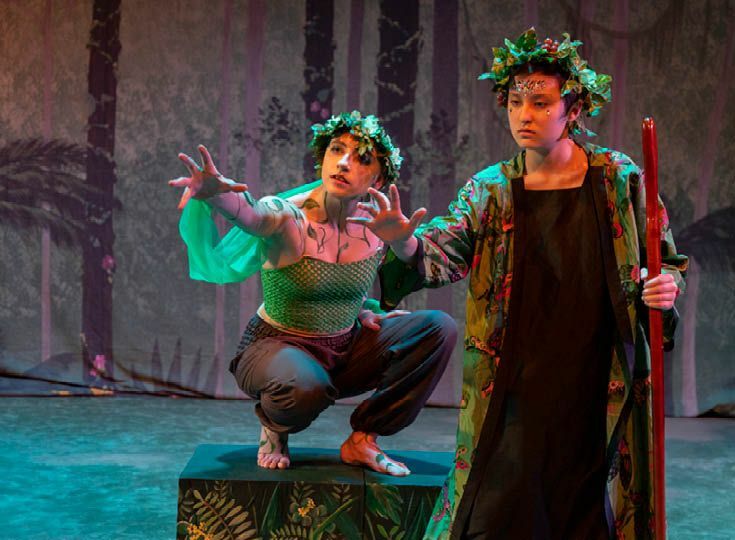 The arts are celebrated and explored through four disciplines: music, theater, visual art, and dance. 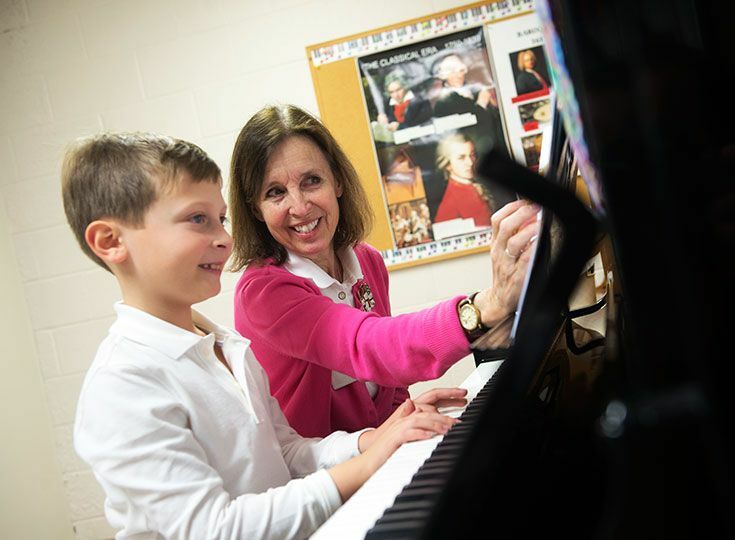 General music and art classes are offered for all students through eighth grade. 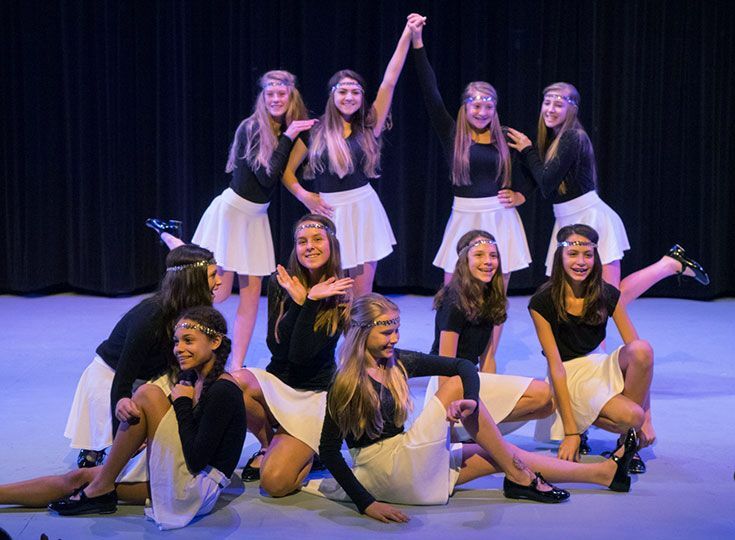 In Middle School, students also have the opportunity to participate in band, orchestra, and chorus or take yearlong electives in theater, animation, photography and dance. 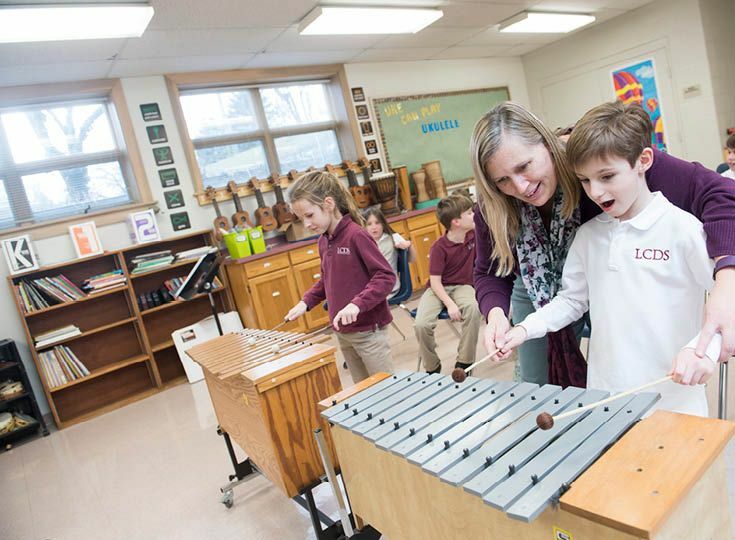 In Upper School, students are free to explore all the disciplines or to study a single one in-depth. Beyond the studio and classroom, students are introduced to professional artists working in the field through yearly artist residencies, field trips and guest lectures. 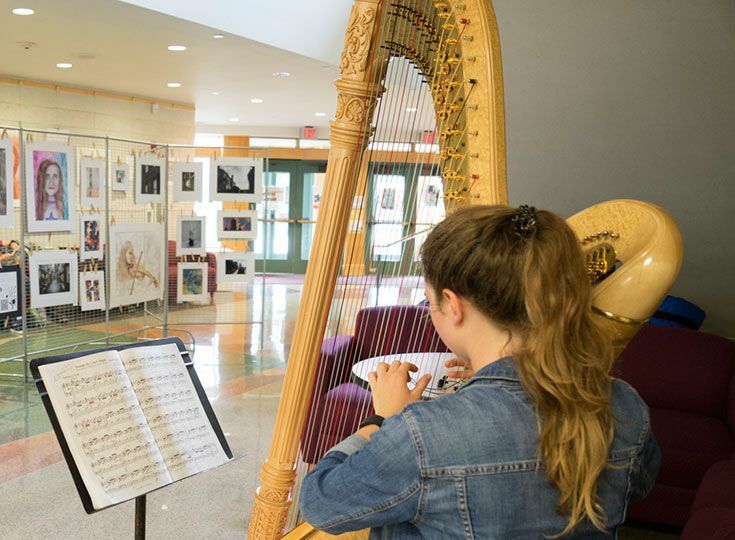 In addition, they have opportunities to regularly exhibit and perform their work both on and off campus.